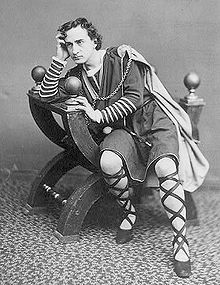 In this piece, we introduced the idea that Shakespeare, although a very inaccurate historian, accurately reflected the cultural history of his time with respect to the political execution of women. 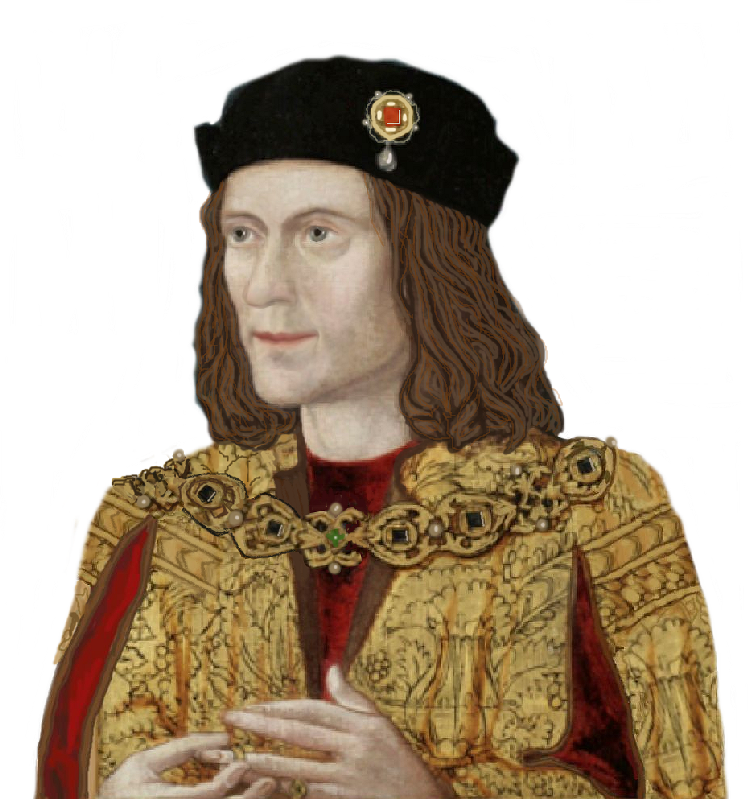 We have also discussed how the Bard’s Richard III may actually have been a portrayal of Robert Cecil. Another piece showed the uncertainty as to the origin of coloured roses as politico-military badges. Now think of Hamlet. His adversary is King Claudius, his uncle, supported by the verbose courtier Polonius. The play was set in Denmark and written during 1599-1602 when it was apparent that England would soon have Anne of Denmark as Queen Consort. Hamlet kills Polonius as the older man hides behind an arras, which is a tapestry or curtain. 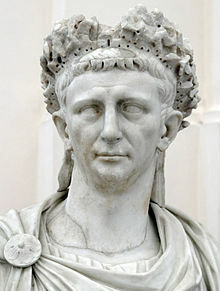 In January 41 AD, Claudius was proclaimed as Rome’s new Emperor. Graves portrayed him as hiding behind a curtain as his nephew Gaius (“Caligula”) was assassinated, to be found by a Praetorian named Gratus. Sometimes, it seems, those writing fiction cannot be original.